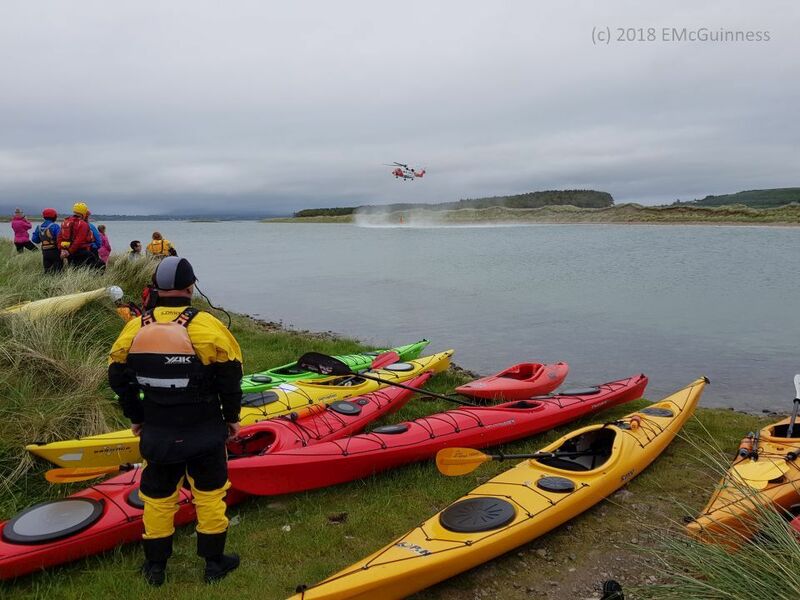 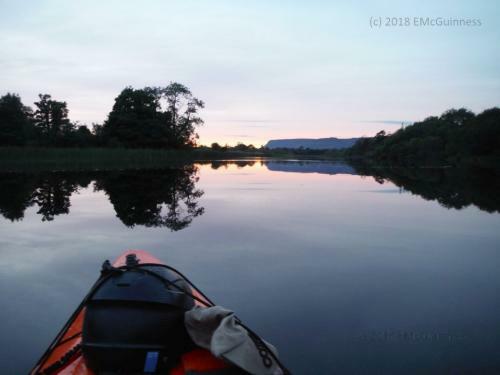 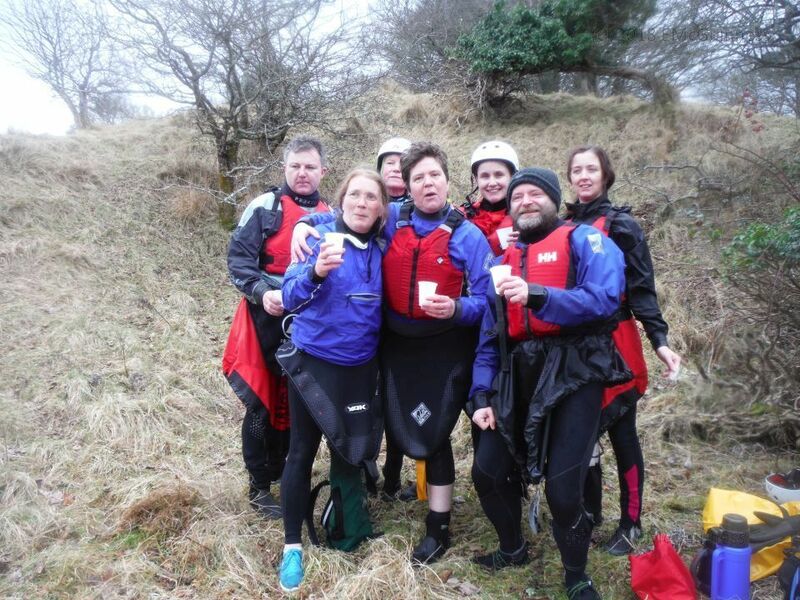 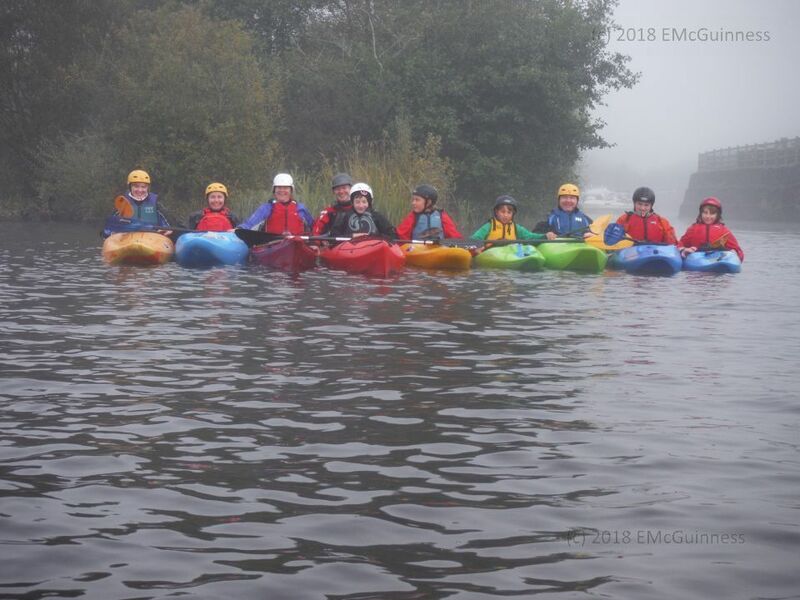 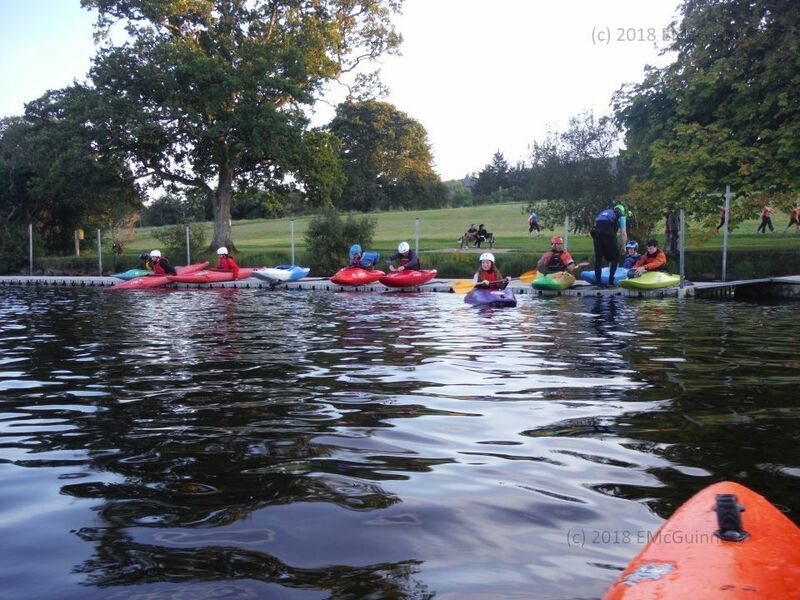 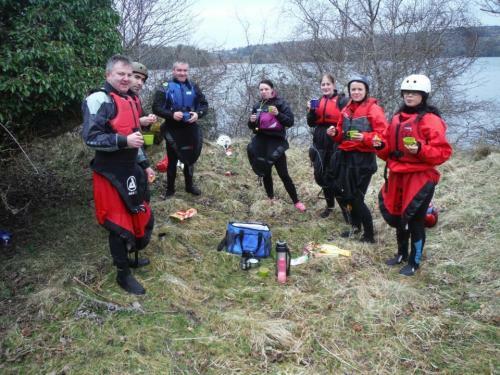 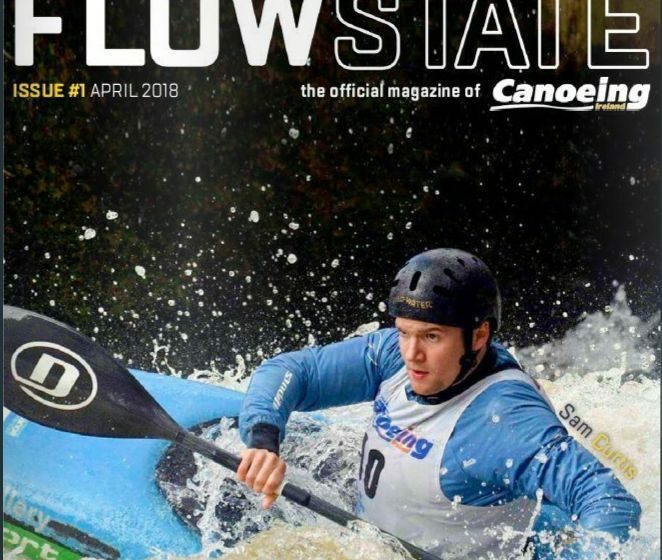 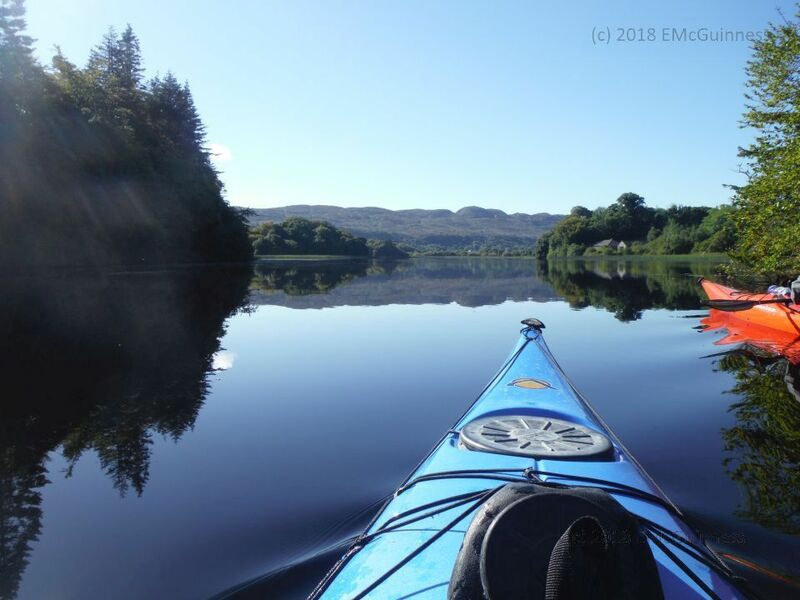 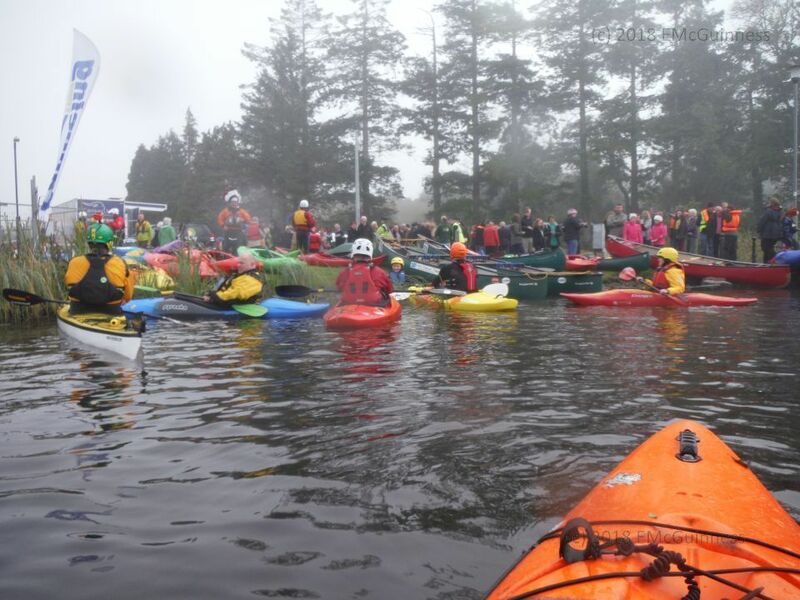 Canoeing Ireland have launched a new online magazine called Flowstate! Issue 1 is out now, check it out! !